Have you graduated from Washington State University within the last ten years? Do you want to be engaged with WSU? Well, here is your opportunity. Coug Up! 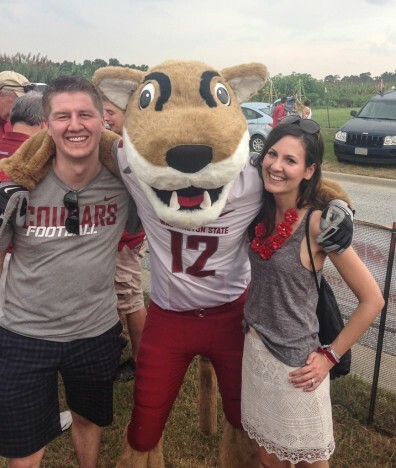 WSU provides recent graduates a way to stay connected to their alma mater and help make a difference for future Cougs! As a recent WSU graduate, your memories of walking through campus, learning in the classrooms, connecting with talented faculty, and making life-long friends are still fresh on your mind. You may not know it, but if you are a graduate of WSU, then odds are private support played a role in your WSU experience. If you look fondly back at the time you had as a WSU student and you are interested in helping the next generation of Cougs get the most of their own WSU experience, then we invite you to Coug Up! and make a difference today. 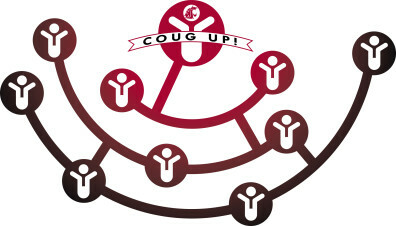 When we say Coug Up!, we mean looking out for fellow Cougs in any way you can. 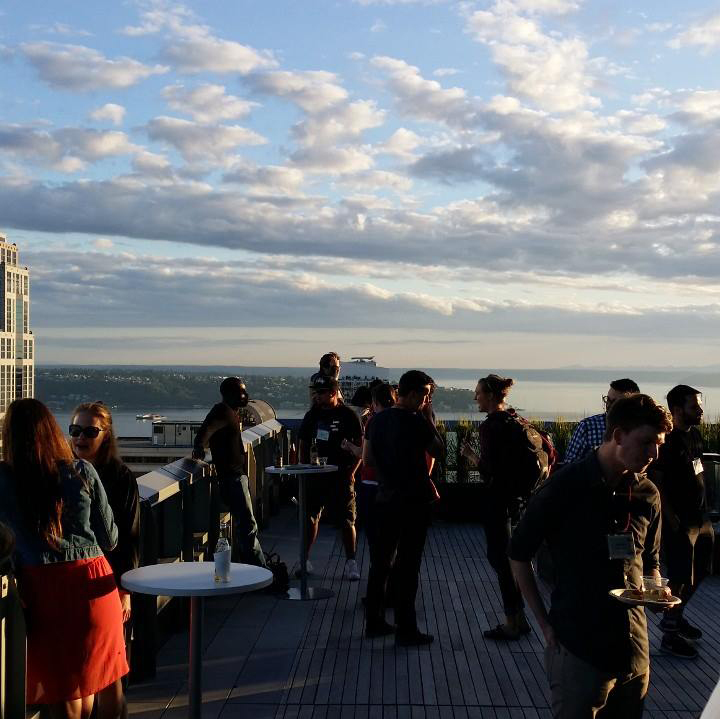 Many recent graduates make it a priority to support Cougs with gifts to what matters most to them at Washington State University, affording future students every opportunity to be successful. Now is your chance to Coug Up! and make an impact! It’s not how much you give, but rather that you give that matters. Visit give.wsu.edu to make a one-time gift or to establish a recurring gift to ensure your support makes a difference year round. Be a Coug Ambassador for change! Be an active part of the conversation and watch the impact of your support spread across the Cougar nation! Want to make a bigger impact? Become a Recent Graduate President’s Associate! For more information about supporting Washington State University as a recent graduate, please call 800-448-2978 or email the WSU Foundation Annual Giving team. 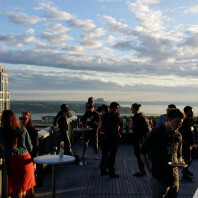 Recent Coug grads gather for the WSU Foundation’s first exclusive CougUp event at Premiere on Pine in Seattle to enjoy food, drinks, and live music from Uh Oh Eskimo on June 12.